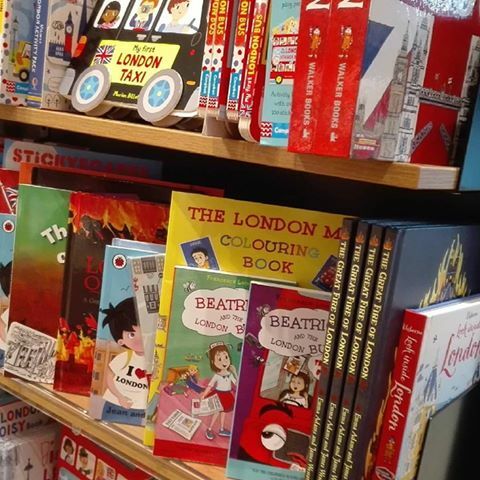 Don’t miss the magical new arrival at the London Transport Museum gift shop! 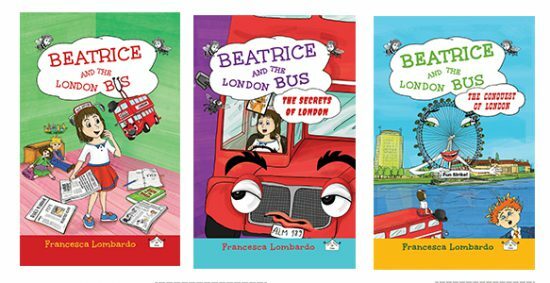 The Beatrice and the London Bus book series! all the three volumes! A magical journey through an inquisitive child who embark into a series of Sunday drive with an imaginary yet, incredibly real friend: a Talking London Bus, a Routemaster Bus that has made the London Transport Museum as his home – across London to discover the city secrets and its mysterious inhabitants! 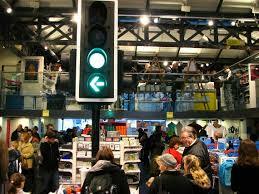 As you take a stroll around the shop, there is plenty of London inspired and Bus inspired gift ideas for Christmas!